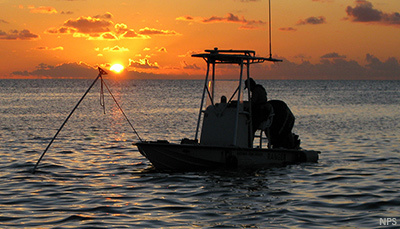 The latest news, updates and events from our campaign to protect and restore the Mississippi River Delta. 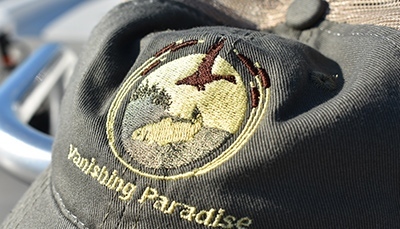 Join Vanishing Paradise in April! 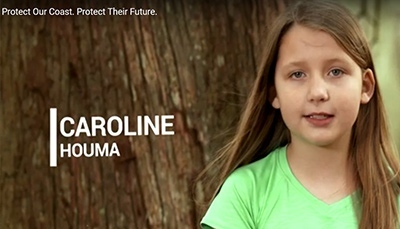 In a new video from our partners at Restore the Mississippi River Delta coalition, Louisiana kids urge elected officials to prioritize restoration so they can continue to enjoy the coast in the future. 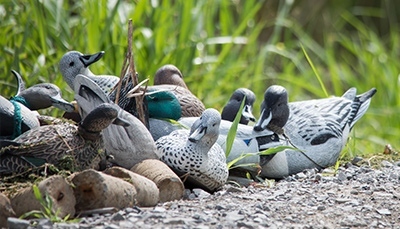 The 2018-19 duck season was so bad it has some hunters seeking answers in all the wrong places. 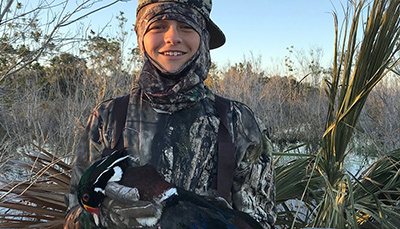 Pay your age promotions offer a creative solution to recruiting more duck hunters. 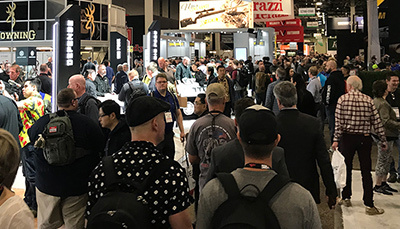 Vanishing Paradise caught up with partners at the Shooting, Hunting and Outdoor Trade (SHOT) Show held in Vegas. 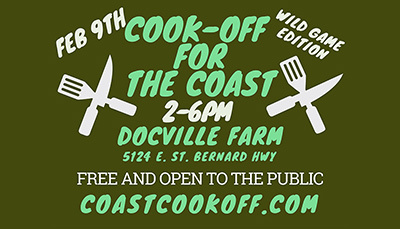 Join us at Docville Farm in St. Bernard Parish for a wild game cook-off benefiting coastal restoration in southeast Louisiana! 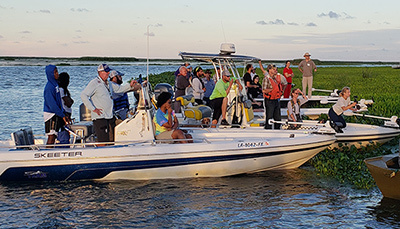 It’s time to build on 2018 momentum to make major strides on key Everglades restoration projects. 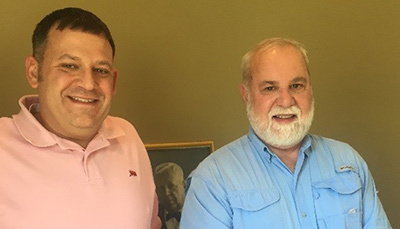 This month’s “Coastal Connections” event was hosted by VP Sporting Council member Ryan Lambert in Buras, La and brought together more than a 100 people to learn about the proposed Mid-Barataria Sediment Diversion. A truly special day is happening this weekend that recognizes some of the greatest conservationists in history: hunters and anglers. 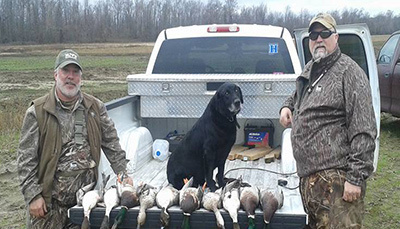 Some of our most passionate Vanishing Paradise supporters took time out of their busy schedules to participate in meetings with Louisiana legislators across the state.